December 22nd 2014:Holiday Music Spectacular! 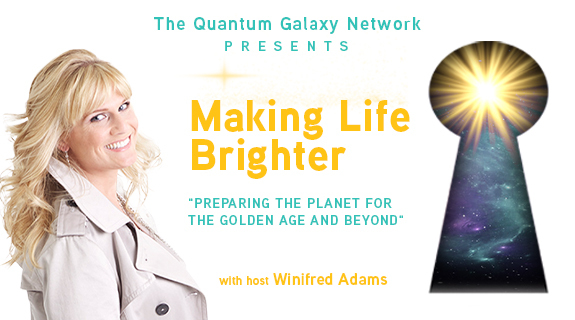 Don't miss this SPECIAL HOLIDAY MUSIC SPECTACULAR on Making Life Brighter Radio! Rounding out a fabulous Music Month, join your host, Winifred Adams, as she showcases more new music, artists, producers and two very special holiday recordings that she has done just for you! This is going to be FUN FUN FUN! All shows are archived on the player and subscriptions available on iTunes, Worldwide.